Make sure you subscribe to my YouTube channel and follow the #BeLikeTheRenegade playlist for every adventure with Mrs May. 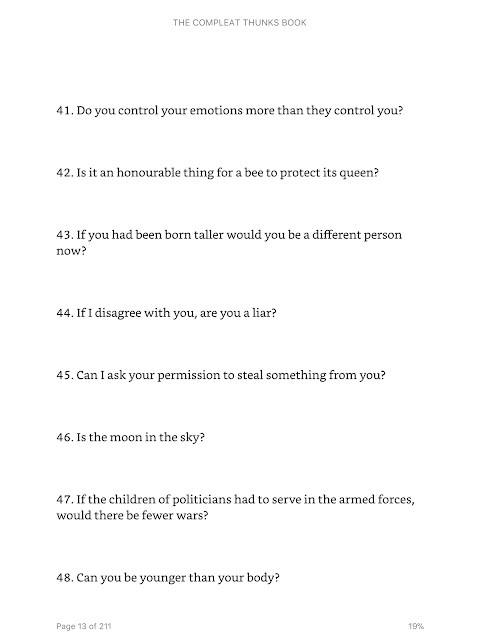 Thunks can be used as a great discussion tool in class. Sharing one on the board at the start of the day and encouraging children to talk and listen to each other's ideas can be a great way to settle children into a lesson. JUST BE AWARE, not all the Thunks would be appropriate for the classroom. I love using music in class for a number of reasons: remembering facts, teaching narrative structure and improving comprehension. 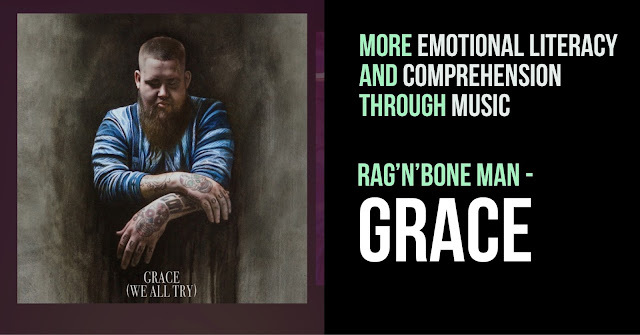 Another song that I came across recently is Grace by Rag'n'Bone Man. The message of the song is powerful and lends itself well to PSHCE and growth mindset discussions. You know that feeling when you've just made a wretched mistake and you want the whole world to swallow you up? When you don't want to talk to anyone, you feel like you've let yourself and the people you value down? Seesaw Activities - Another brilliant addition! Ok, so I am a little late to the party! Seesaw introduced activities a good few months ago, but I've only just got around to really investigating this fantastic addition to what is my favourite app to use in the classroom. I recently blogged my top 5 apps of 2017. Seesaw was at the top of my list. For me, this app is a no-brainer for the primary classroom. The endless benefits for how it can enhance teaching and learning, save teachers time and money and embed key digital literacy skills for your pupils has meant it has become the app I use most and one I regularly share on my training sessions. GDPR goes into effect in the EU in May 2018 and Seesaw is preparing to be compliant with it.